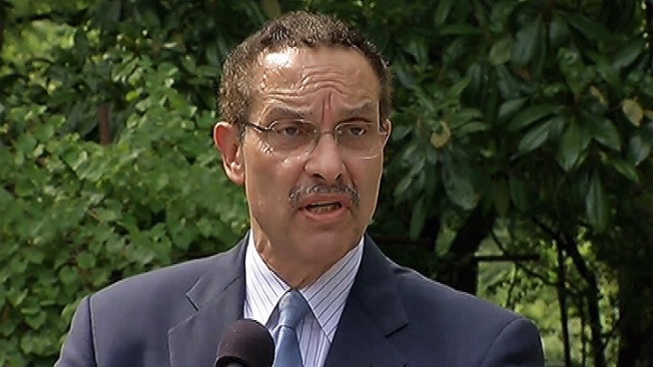 District of Columbia Mayor Vincent Gray's administration does not support a bill that would require gun owners in the nation's capital to carry liability insurance. Several states are also considering mandating insurance for gun owners, but no state has passed such a law. The district has some of the strictest gun-control laws in the nation. Three gun owners and two insurance-industry representatives testified against the bill during a hearing Thursday. The Brady Campaign to Prevent Gun Violence supports the bill, saying it would reduce gun violence and protect victims of shootings.